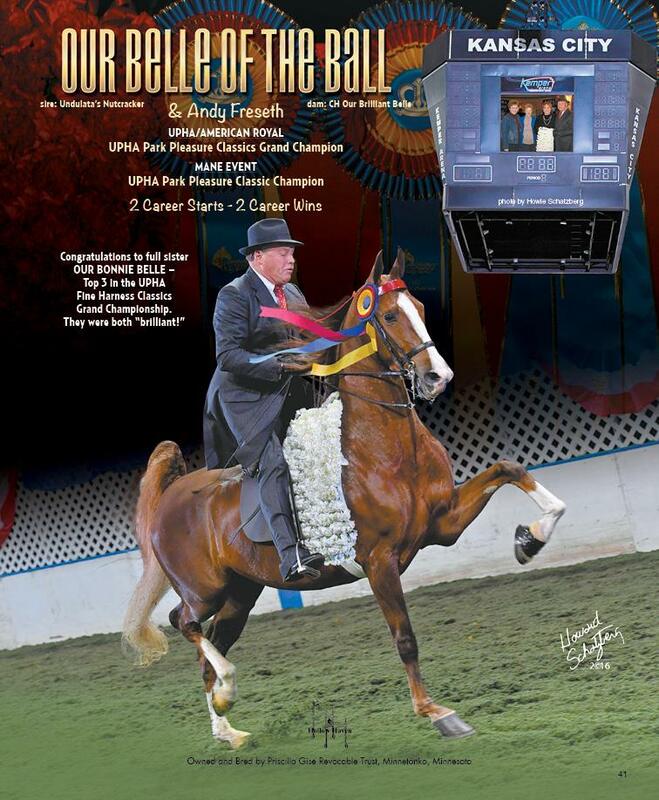 Congratulations to Jessica Forgione Speckman and Cassie Forgione of Lee’s Summit, Missouri on the purchase of Our Belle of the Ball. 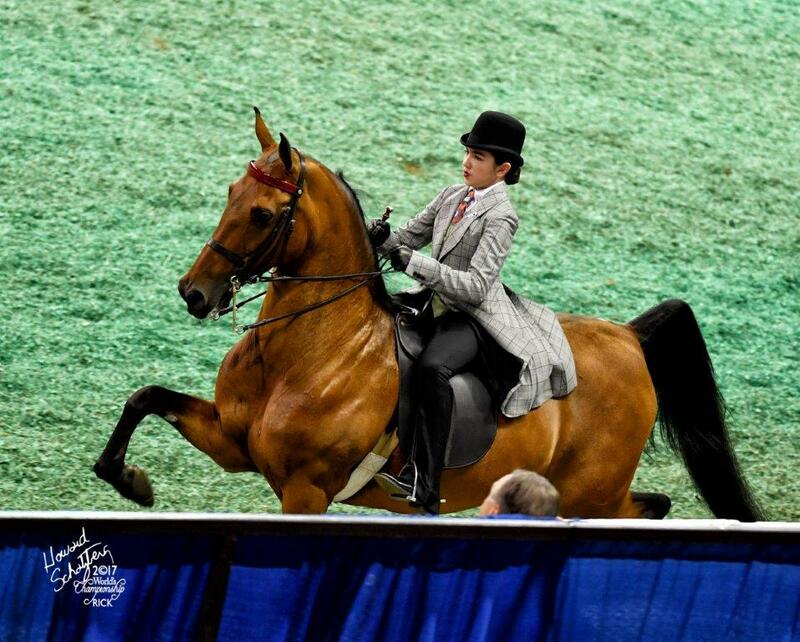 Robert and Rachalle Stezovsky of R&R Stables will be preparing her for Cassie to show in the Juvenile Pleasure division. Victory pass as a three year old winning the classic. 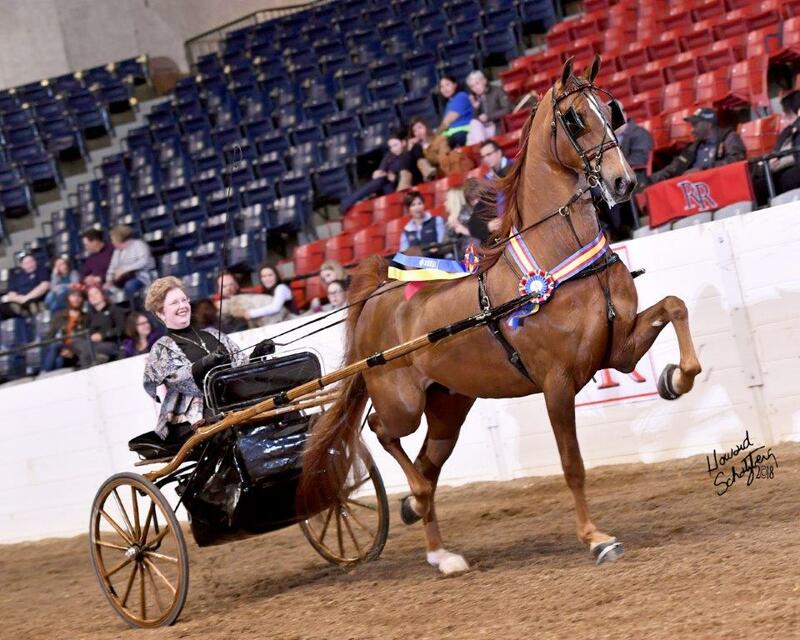 Exotica and owner Mary Gise made two victory passes in the Adult Hackney Pleasure Driving division. Sydney Busch and Without Compromise started their season in the winner’s circle in the Juvenile 14-17 Pleasure qualifier and Championship. 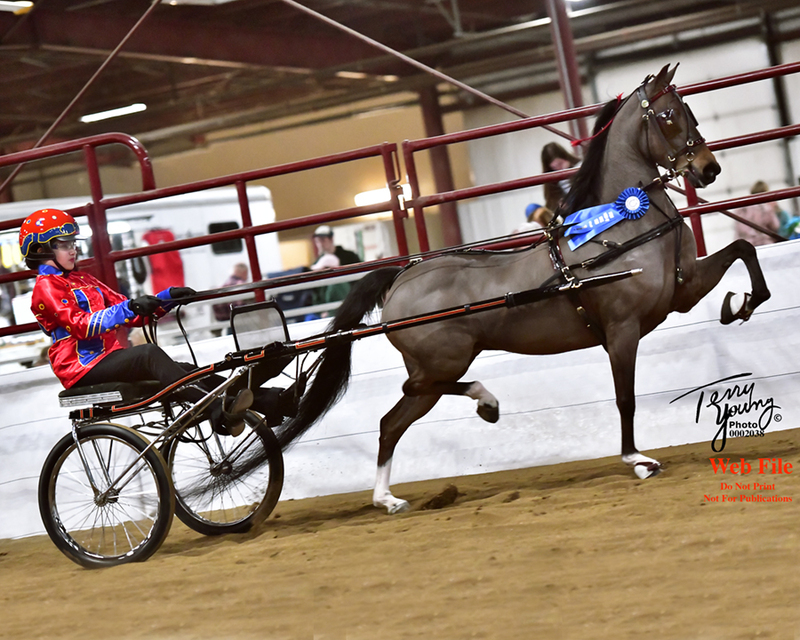 Lady Wilhelmina and MyMy Singh stirred up alot of conversation with their performances in the Juvenile Three gaited qualifer and Championship. They made the victory passes in both classes. The new combination of WC Palisades Ladyhawke and MyMy looked like they will have a bright future. They were named the Juvenile Road Pony champions. 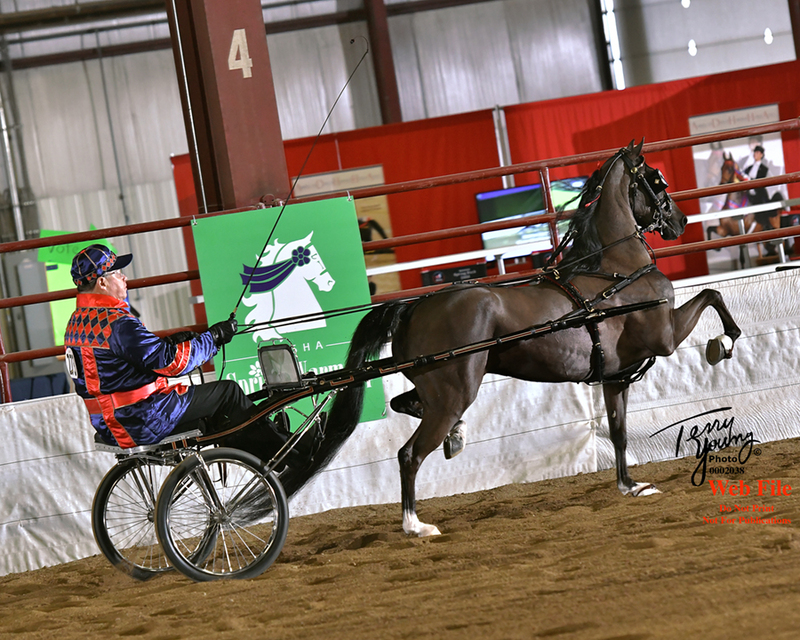 WC The Code Cracker and Alice Unger were a team to contend with in the Country Driving classes in 2016/2017. Her daughter, MyMy, took over the reins to start off their season in the winner’s circle by winning the Juvenile 13 and under qualifier and Championship. Saddle Horse Report has announced the 2017 Year in Review will be dedicated to CH Our Brilliant Belle. 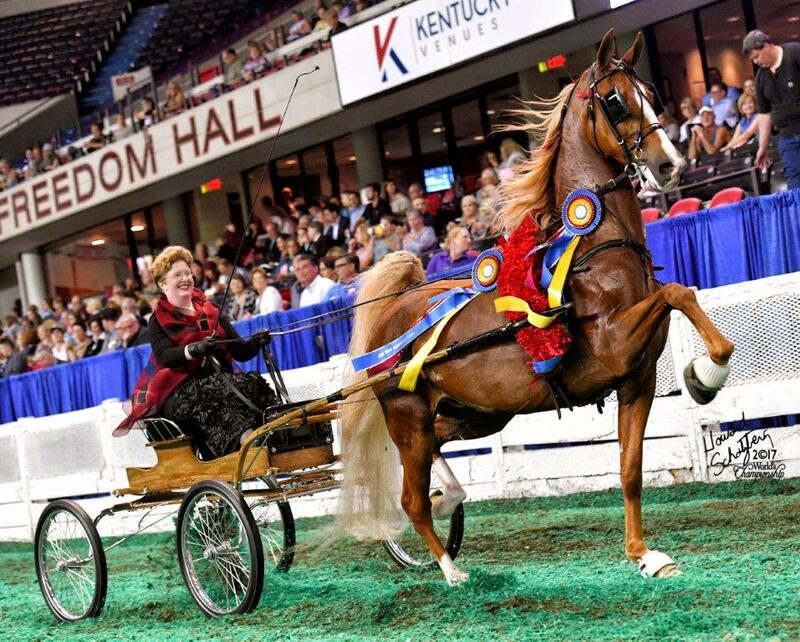 Also, the UPHA announced Belle won the 2017 UPHA American Saddlebred Fine Harness Ladies Horse of the Year award. Congratulation to Mary Gise on the purchase Midnight Princess from the owner, trainer and breeder Jerry Elmers of Brooklyn, Wisconsin. This beautiful black road pony will be prepared for Mary to show in the Amateur Division. 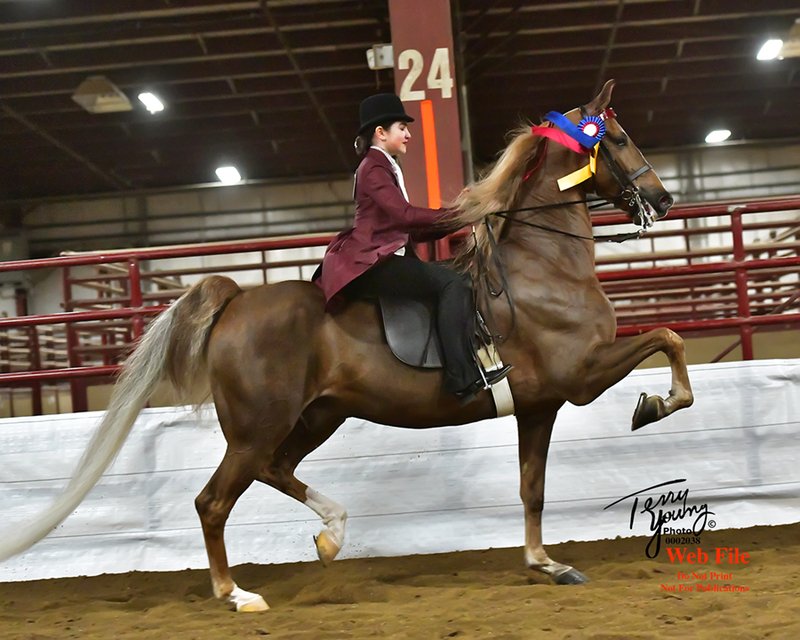 This year’s recipient of the Helen K Crabtree Equitation Instructor Hall of Fame award was introduced to horses at an early age. Born in the foothills of Virginia, she would ride in front of her Daddy while trail riding after church on Sundays thru the Blue Ridge Mountains. Her love of horses was very apparent all through her early years as she was known for being willing to “ride anything that had four legs and hair”. 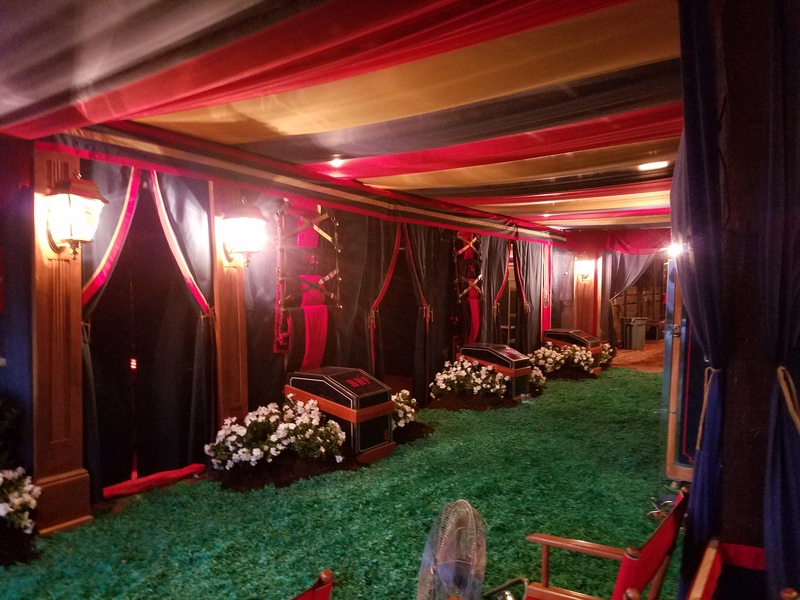 As an example, she recalled her first experience in the show ring being made possible by a man who would bring several black ponies to shows in the back of a limo so kids could ride. After begging her Daddy, she and another child found themselves in the show ring and during the class the other child’s pony decided to lie down. As a result, she ended up winning the class. Her father often recalled that even though that class didn’t cost him anything, it ended up being the most expensive blue ribbon ever. 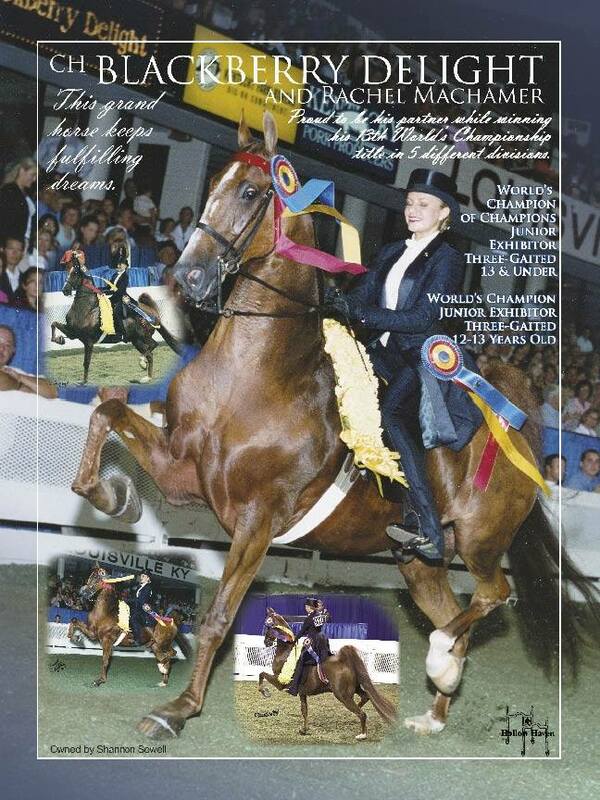 That marked the beginning of her love of the show ring. 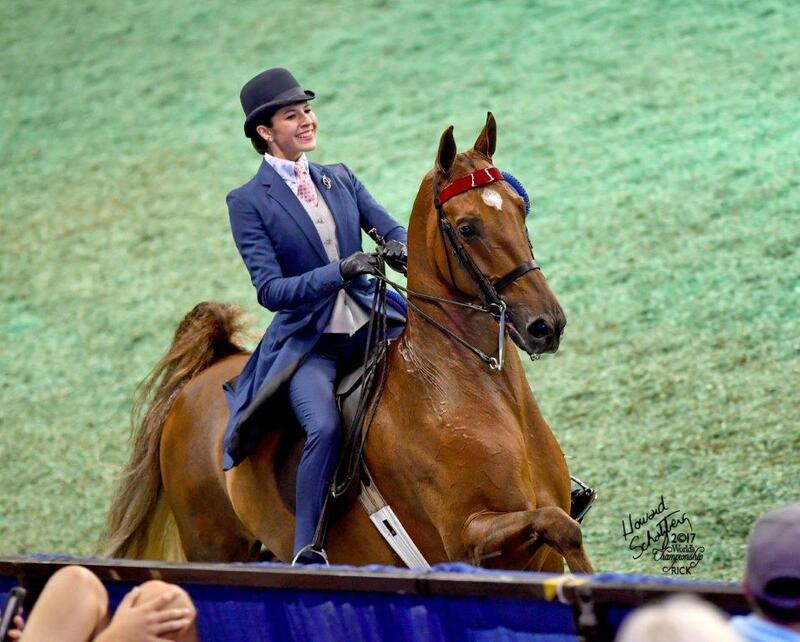 Through her adolescent years, Lynda Williams showed her family owned horses and started riding for others while traveling to horse shows and learning to ride better by trial and error. 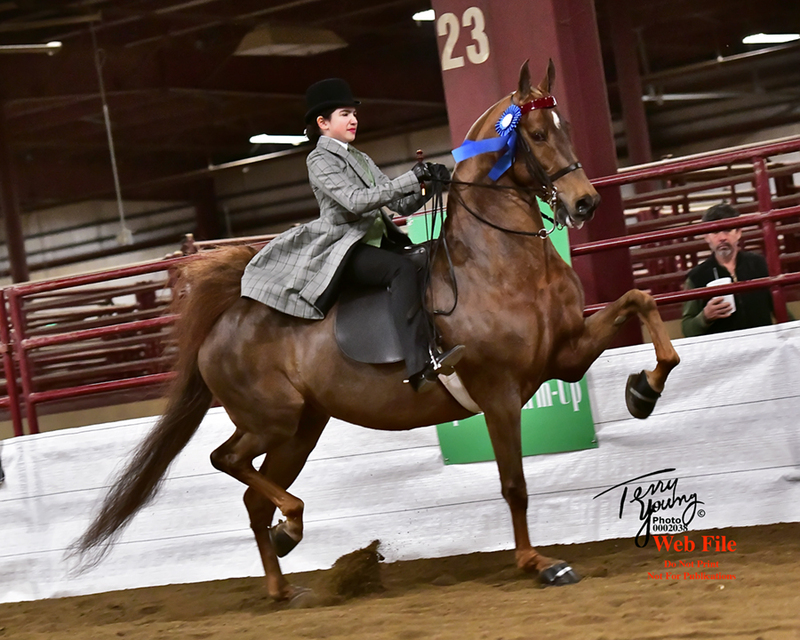 At the age of 14, she established her love for teaching when she began teaching Karen Waldron, who was a family friend and had borrowed Lynda’s equitation horse for a show season. As Lynda began a family, her unwavering love of horses and teaching remained, and soon she received inquiries for her to teach lessons. So it wasn’t long before those lesson families wanted horses and Lynda Williamson began running a barn in Roanoke, Virginia. Although owning her own barn was still out of reach, she spent a number of years moving from local barn to local barn while developing long term friendships and other relationships in the horse industry like the Tom Brock family, Lera Holland, Stephanie Allen Wellington, Shirley Speno and Michael Craighead, to name a few. After running her own barn in Virginia for nine years, Lynda and her son Jeffrey moved to Indiana when she took a job as an assistant trainer at Delovely Farm. 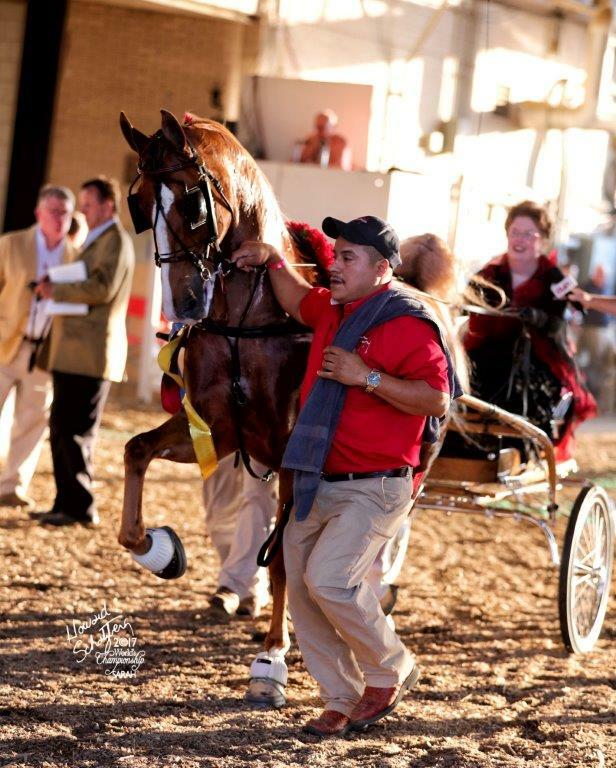 When asked what it was like to go to work at Delovely, “Shell shock” is what comes to mind when describing the complex and intense nature of competing with the quantity and caliber of horses found at Delovely. It was definitely an adjustment to see a stream of famous horse trainers filing through the door looking to buy horses and watching the lessons of equitation riders she had only read about in the magazines. 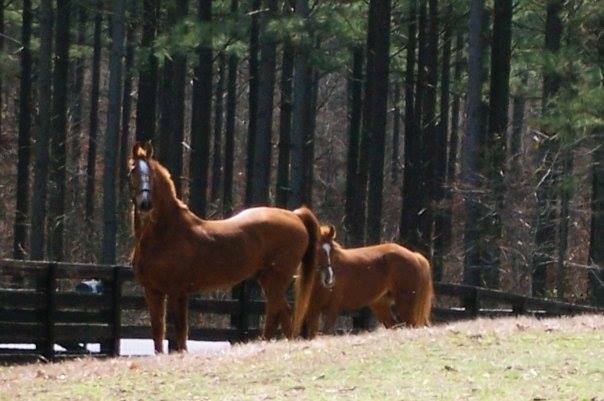 With the move from Virginia, she brought two horses with her, Wind Capers and Stonewall’s Santana. This gave Lynda a great opportunity to apply what she was learning as well as hone her teaching skills by watching and listening during instruction from the very best, Lillian Shively. Returning to her roots in Virginia, Lynda was ready to apply her love for teaching and her newly developed skills when asked by Karen Waldron to teach her niece, Challen Cates. 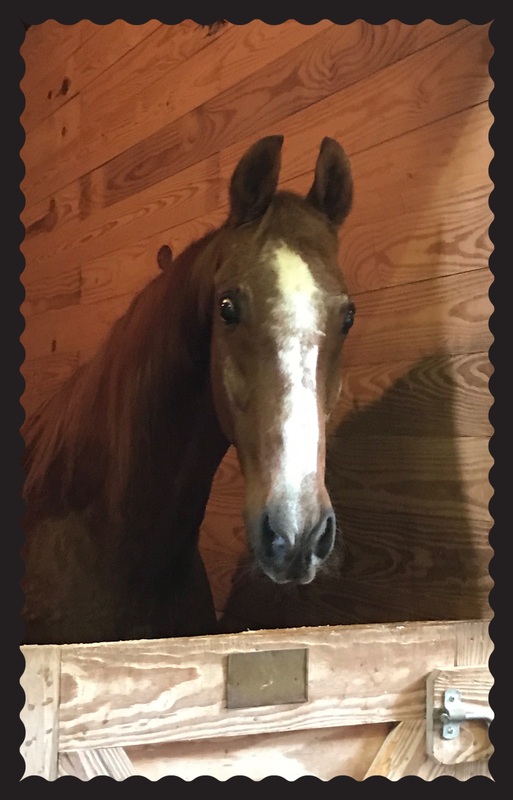 For a year, Lynda was Challen’s equitation instructor, taught Challen to ride Stonewall’s Santana, who had made the trip back from Delovely, as well as trained and coached a returning customer, Susan Brock. 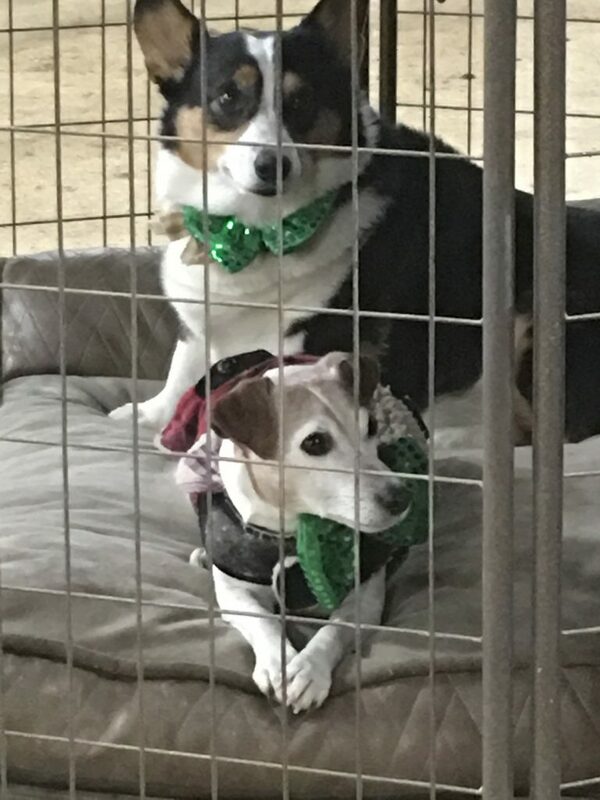 At the time, the horse business in Virginia was challenging and Lynda had aspirations to run her own barn again with an opportunity to be in a competitive area. 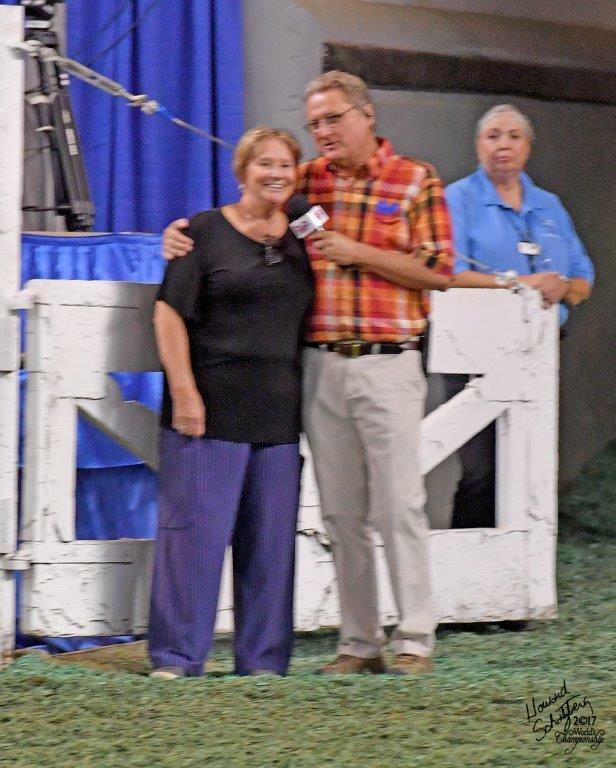 Pat and Bobbie Antonacci of Riverton, Illinois were looking for someone to run their barn and teach their 4 children. After visiting the farm, it was decided that Wildwood Farm would be the next location for Lynda and her son. Things really began to shift into high gear while at Wildwood. As example, Hoppy Bennett sent Lynda a pony he had bought thru Tattersall’s. That pony turned out to be Stonewall’s Santana, the same pony she had in training for a number of years prior. 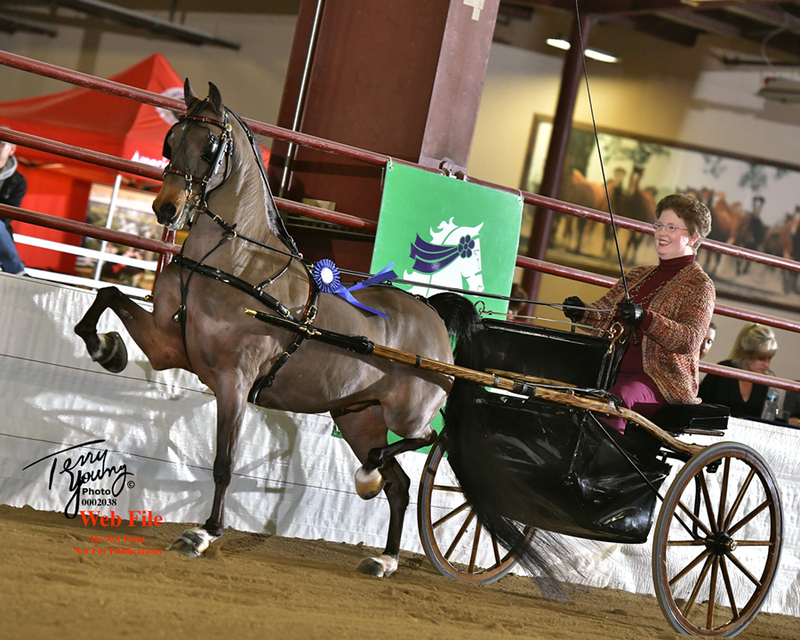 Lynda once again matched a rider with the pony when Susan Brock, her long-time student from Virginia, went on to win Lynda’s first blue ribbon at Louisville in 1986. 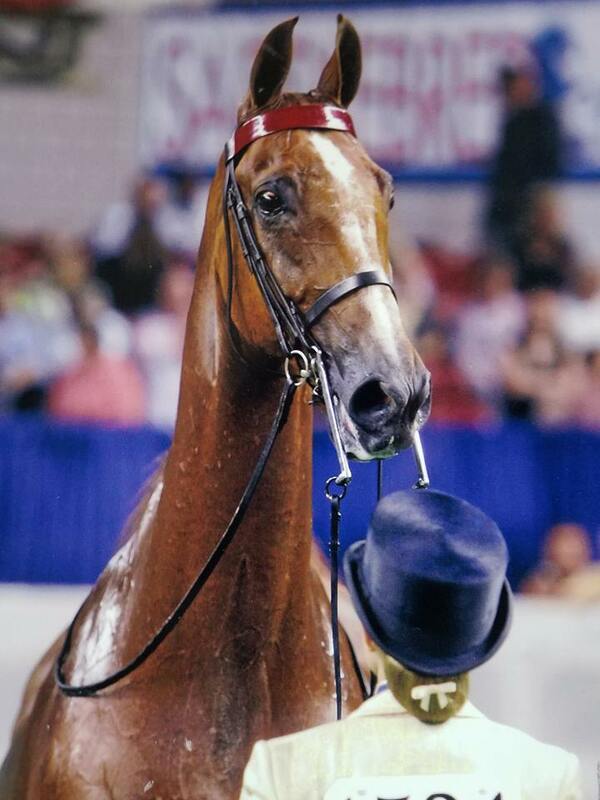 In the seven years at Wildwood, she began to be known for her ability to match horse with rider and it was evident by the successful combinations that went on to win World and National titles. 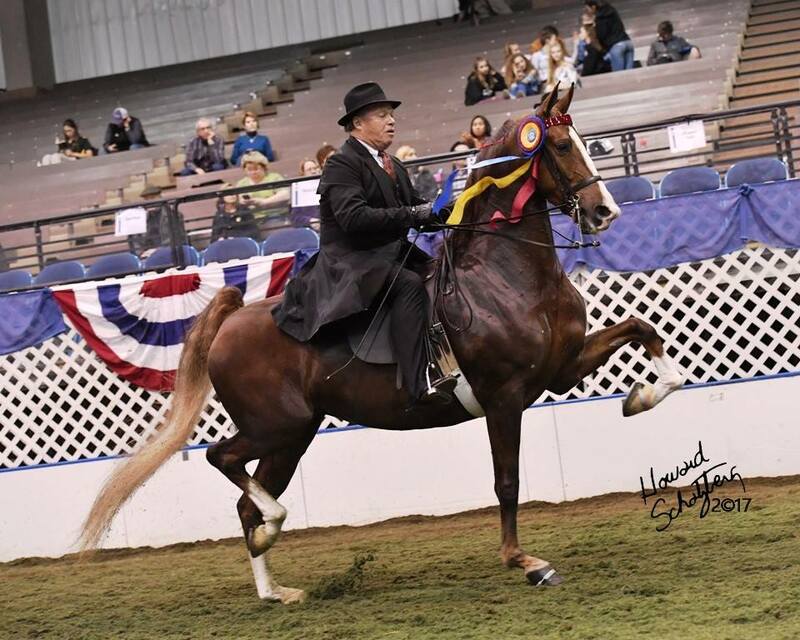 While at Wildwood Farm, Andy and Lynda had met on the Midwest show circuit as they had bought and sold numerous horses between the two of them. 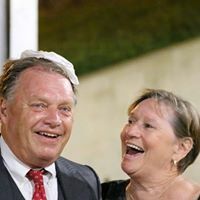 After a lengthy courtship, Andy and Lynda started planning a wedding, phasing out Wildwood and joining forces at Hollow Haven in Chanhassen, Minnesota to focus on the combining of equitation and performance riders for the amateur and juvenile divisions. Acting in the best interest of Hollow Haven, Andy and Lynda began the process of relocating their business when it was realized their land was worth more by being developed versus supporting a horse stable. 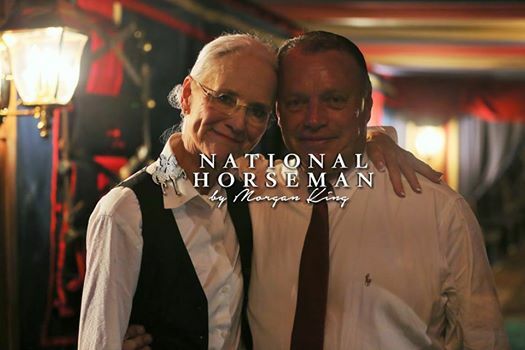 After first looking for a new facility in MN, they were contacted by fellow horse trainer, Bonnie Byrne, as she was interested in making a change in her life which would leave her facility in Wisconsin available. Soon it was decided that Hollow Haven would have a new address. 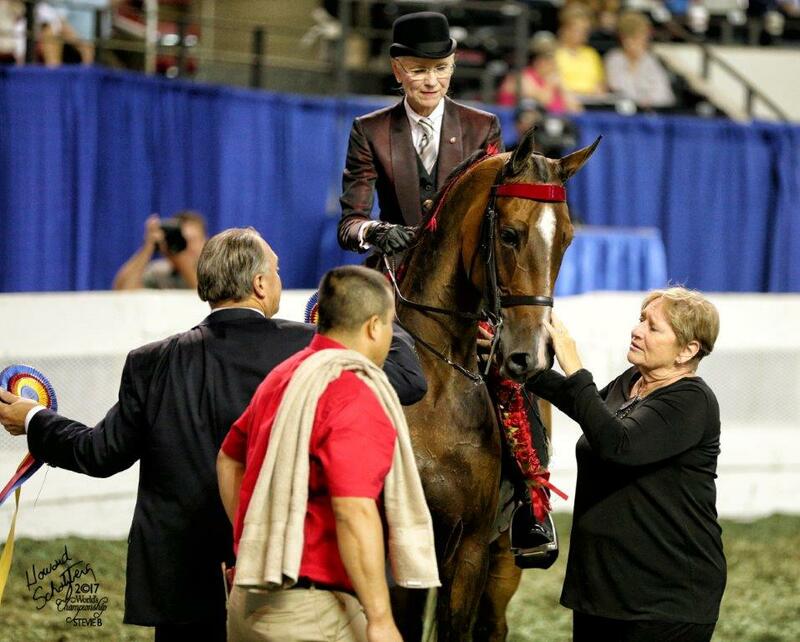 As Andy relocated to Wisconsin, Lynda worked the MN horses, taught lessons and began closing up the MN facility. Hollow Haven found itself bulging at the seams with the merger of the Minnesota and Wisconsin customers. The purchase of Callaway’s Forecaster yet again left Lynda in unchartered territory. 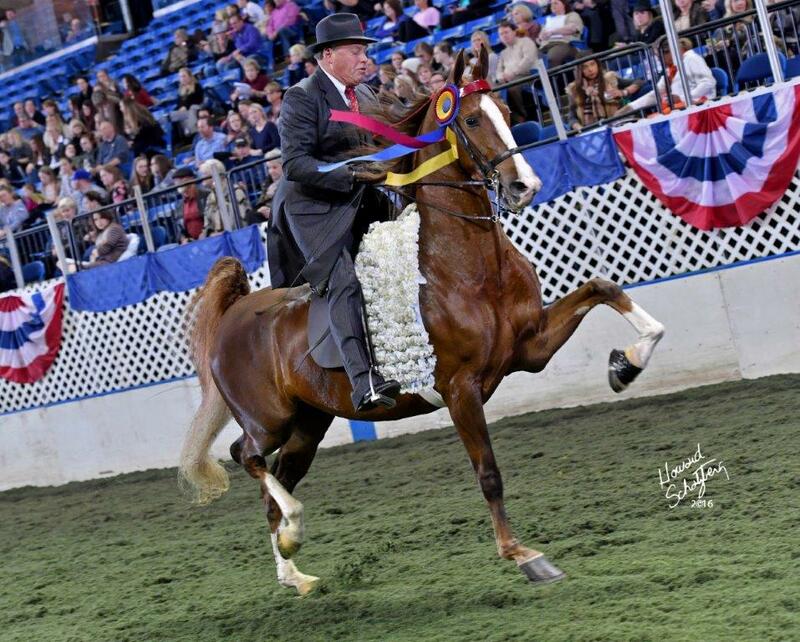 His owner Nancy-Leigh Fisher talked about the possibilities of vying for the World’s Grand Championship Gaited Class. This would call for a different approach by Lynda. It wasn’t enough to simply teach and train for an amateur division. 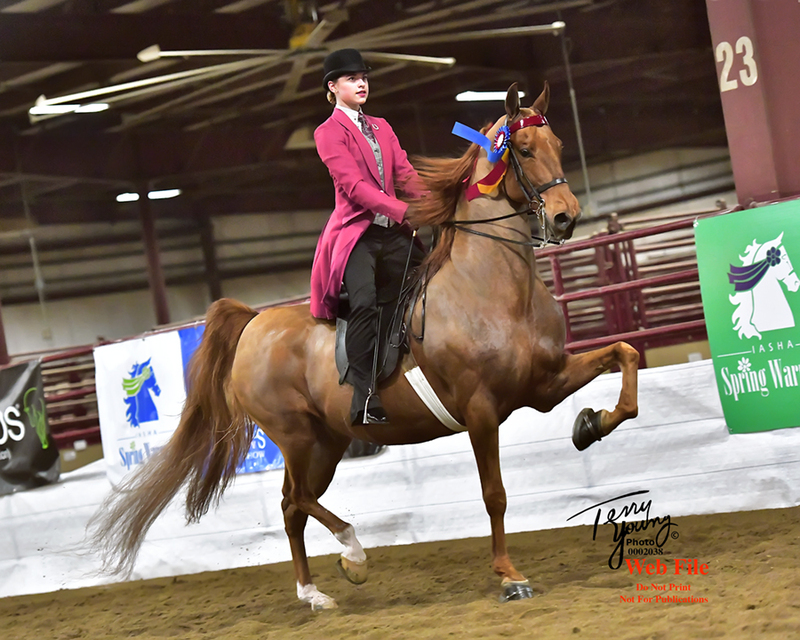 Now she would need to prepare the horse to have the athletic ability to endure the grueling pace while teaching with a different mindset to prepare Nancy to compete among the professionals. 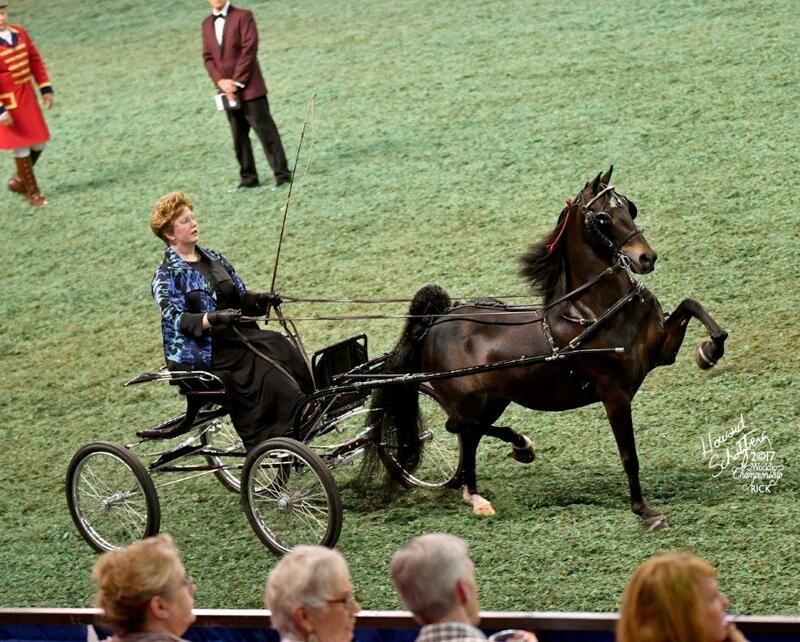 Lynda was asked what it was like to have Nancy win the World’s Grand Championship inferring how that may be different than if she had been doing the showing herself. 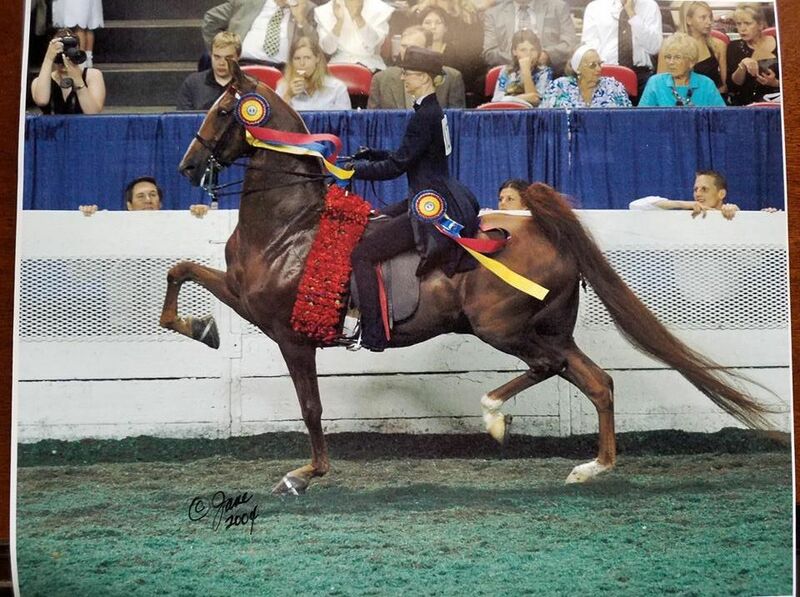 Lynda replied, “I was lucky to have a wonderful horse and a very talented amateur to achieve her dream. Expectations of competing as a professional may be different, but to prepare the horse and coach an amateur to compete with the pros was the ultimate challenge for me”. 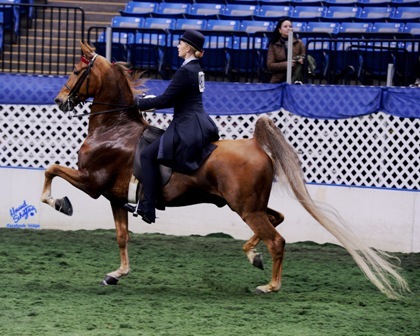 In recognition of putting together successful combinations for both performance and equitation divisions, Lynda had the privilege of being asked to be a World Cup coach. 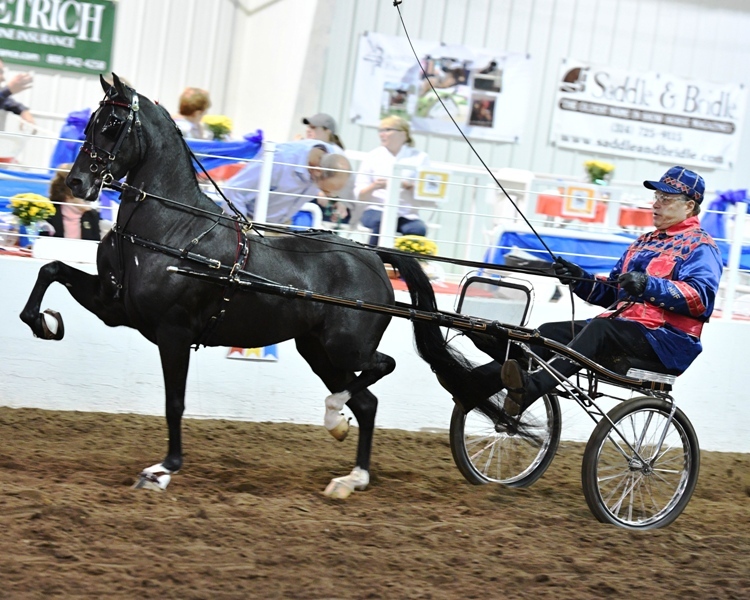 Lynda says, “Coaching the World Cup Gaited team for two different years was a challenge because you are left to fit different riding types with unknown horses”. 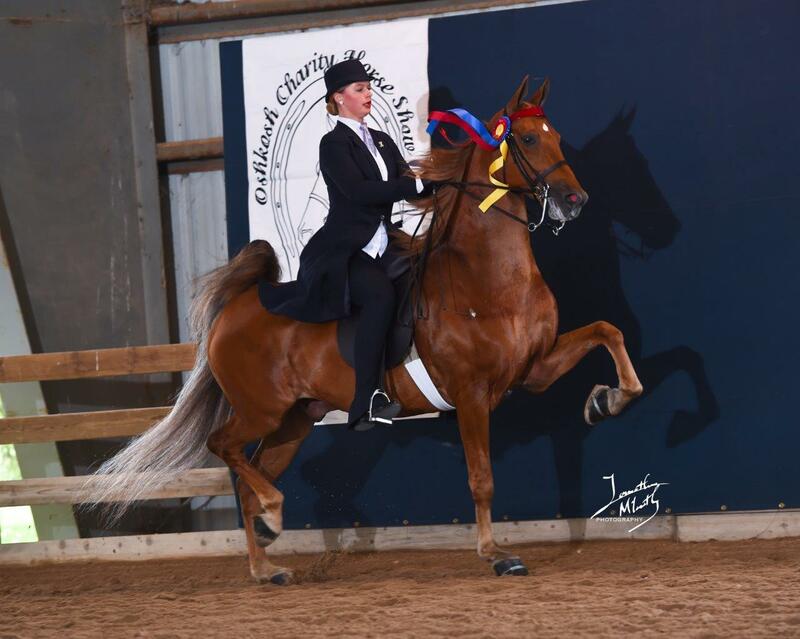 Outside of the showring, Lynda has participated in many ways to promote the equitation division. 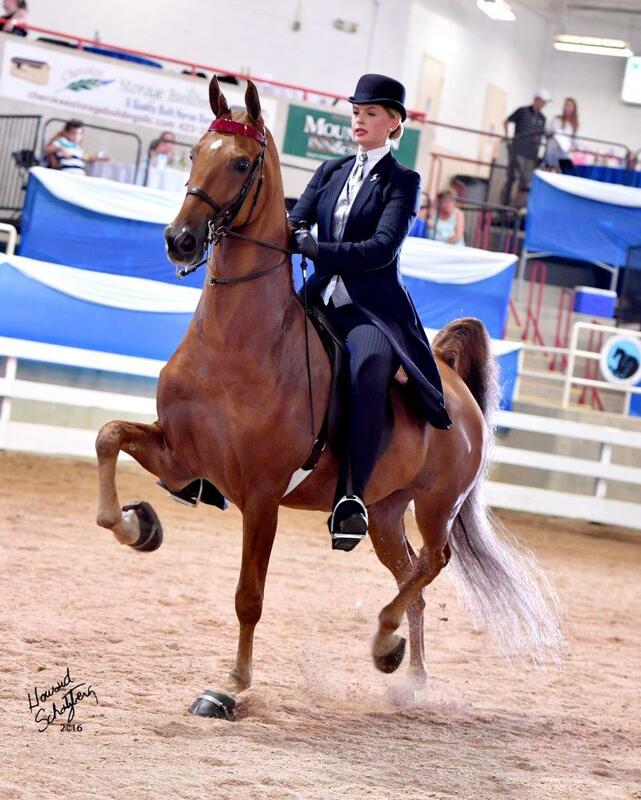 She has served many years on the UPHA Equitation Committee, judged the UPHA Finals and collaborated on the compilation of videos for the UPHA to serve as an educational tool for riders and instructors. 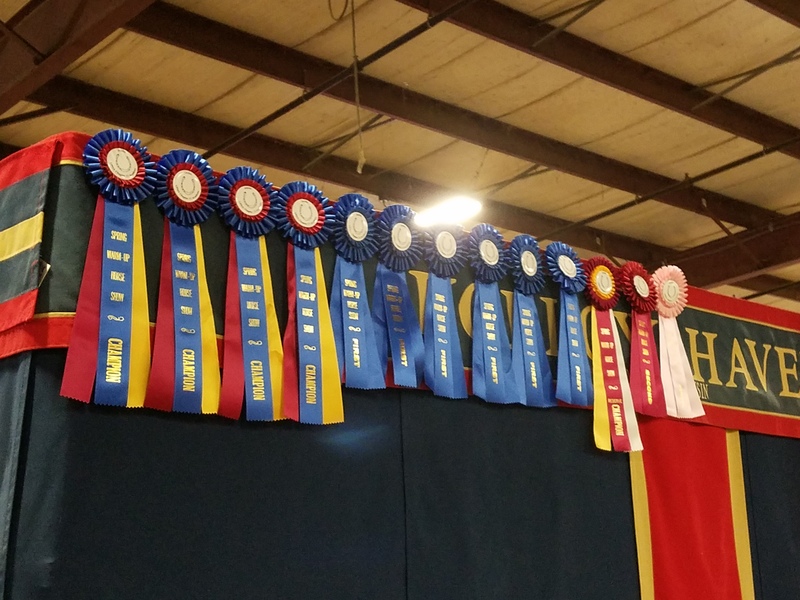 As an example of her love for the equitation division, Lynda, and her son Jeffrey, worked tenaciously for many years developing an equitation numerical judging system with three primary objectives in mind. 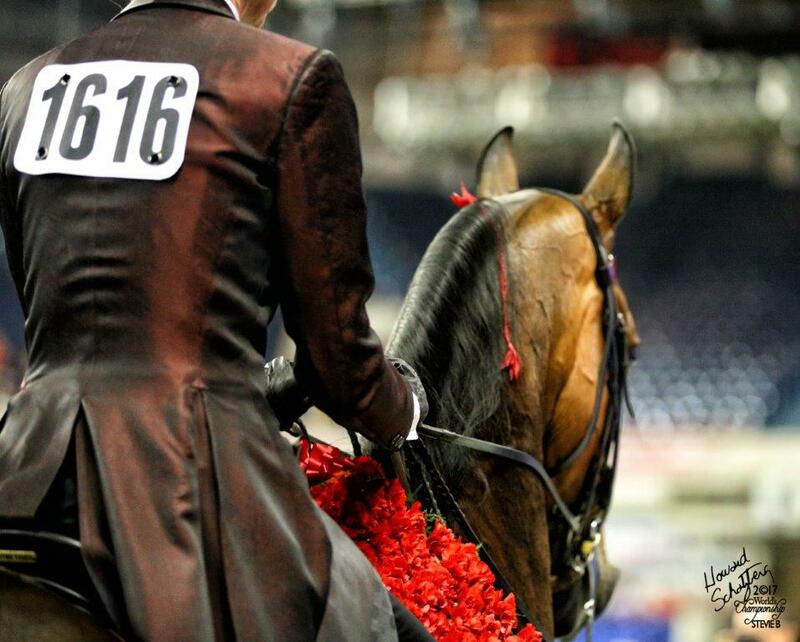 Make it easy for the judge to use, enforce the equitation rules by division and provide feedback and transparency to the riders. The need for a numerical system was realized many years ago and is still being perfected to this day. 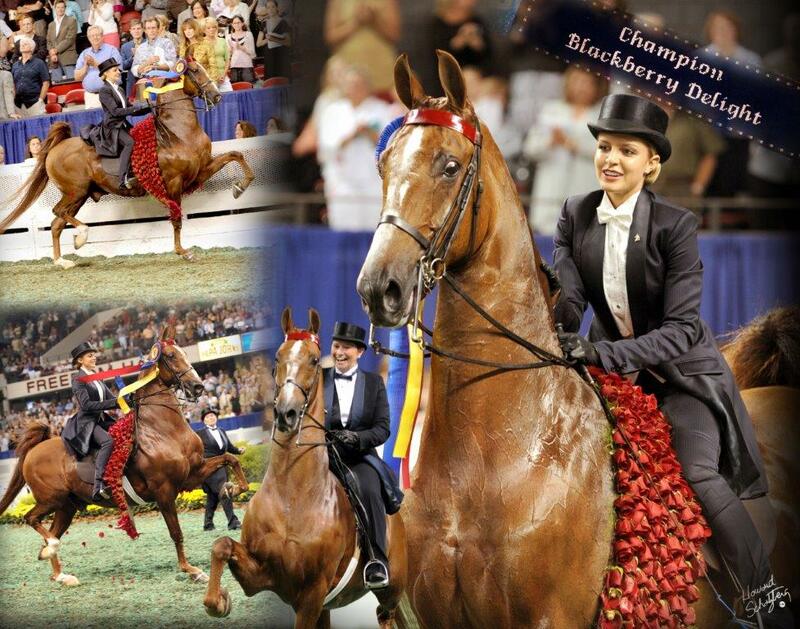 In recent years, due to some medical reasons, Lynda has not shown in an under saddle division since 2009. During this time, she spent most of her time honing her driving skills as a trainer and teaching her students in driving divisions. Her motto over the years has always been; “You are best at what you do the most”. Determined to get back in the saddle, she could hear herself using her own words that she had used for so many years when teaching others to help herself keep her priorities in order to reclaim her old seat in the saddle. Helen Crabtree was noted for her numerous equitation riders that exceled above the rest. But she also promoted the art of teaching and coaching performance riders. 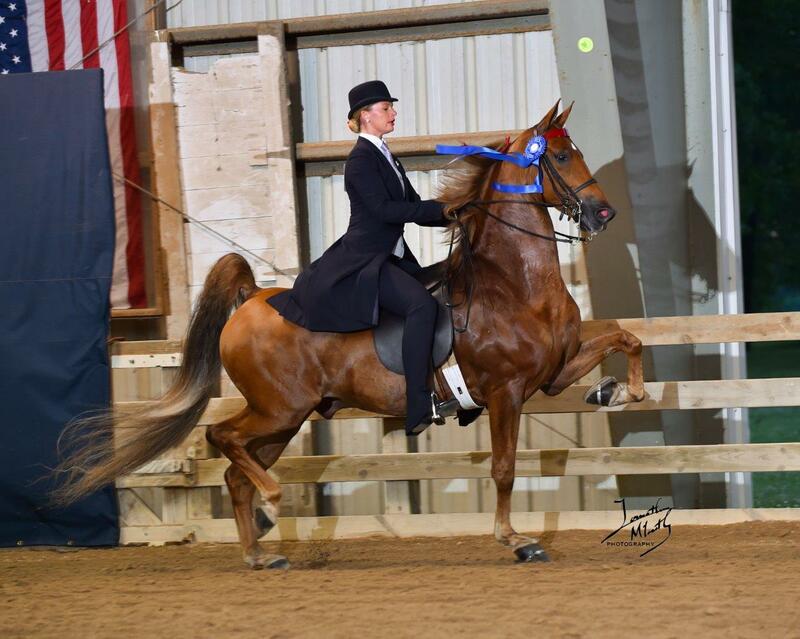 It has been Lynda’s life work and lifetime goal to teach riding and perpetuate the sport of riding saddleseat for both equitation and performance divisions. 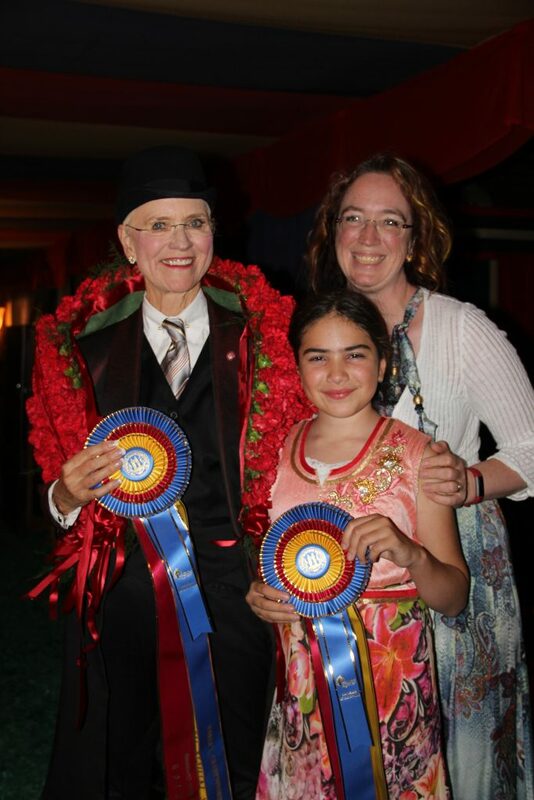 Congratulations to the 2017 Helen K Crabtree Equitation Instructor Hall of Fame recipient, Lynda Williams Williamson Freseth! Congratulations to the 2017 Saddle & Bridle High Point winners!